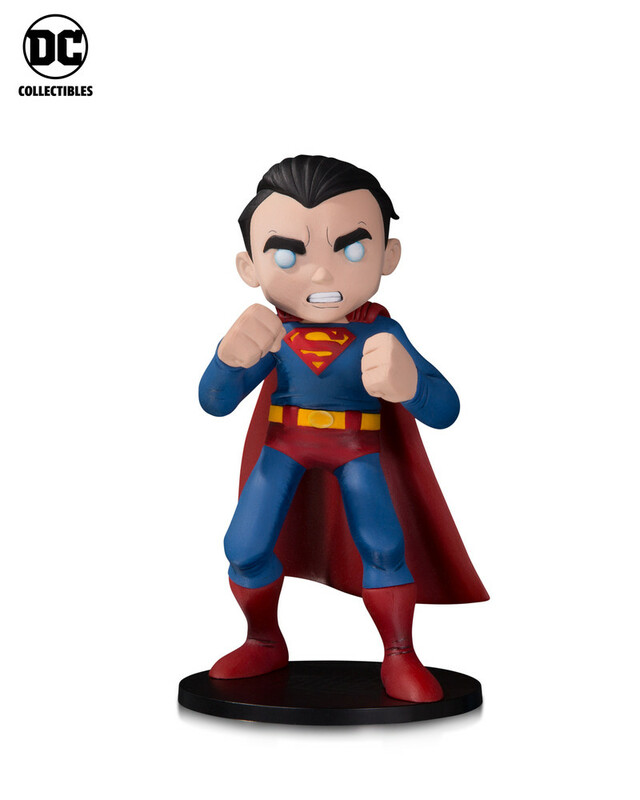 DC has been going through another relaunching of their characters with their “Rebirth” initiative to many applauds and great success. 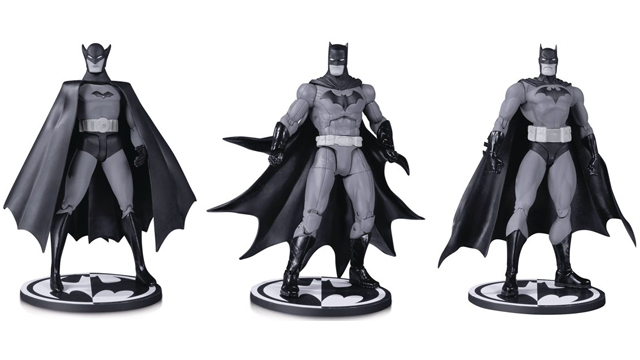 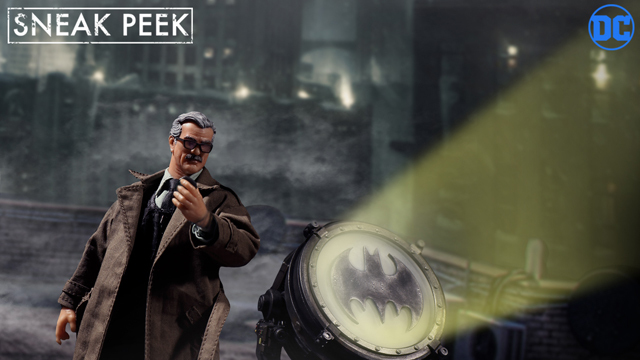 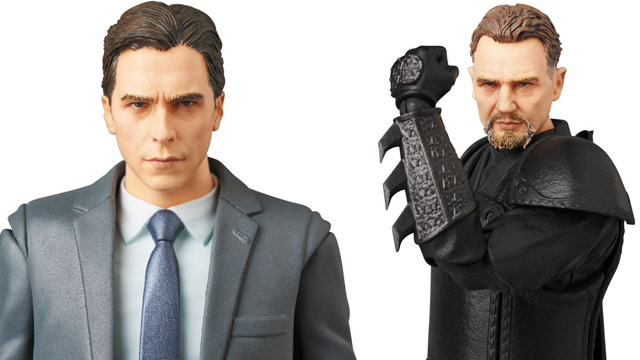 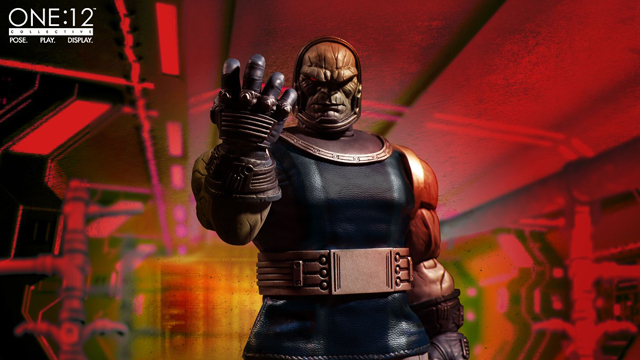 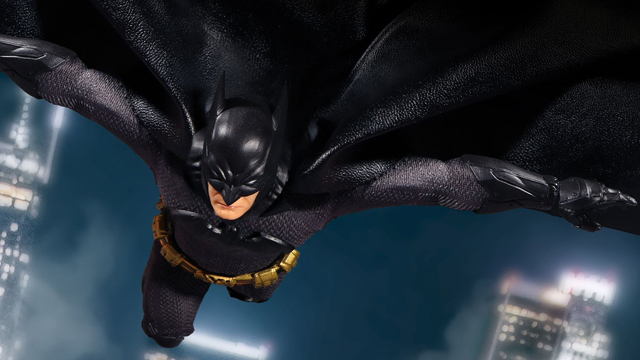 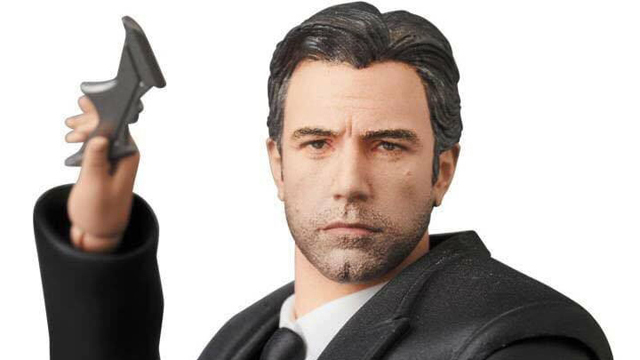 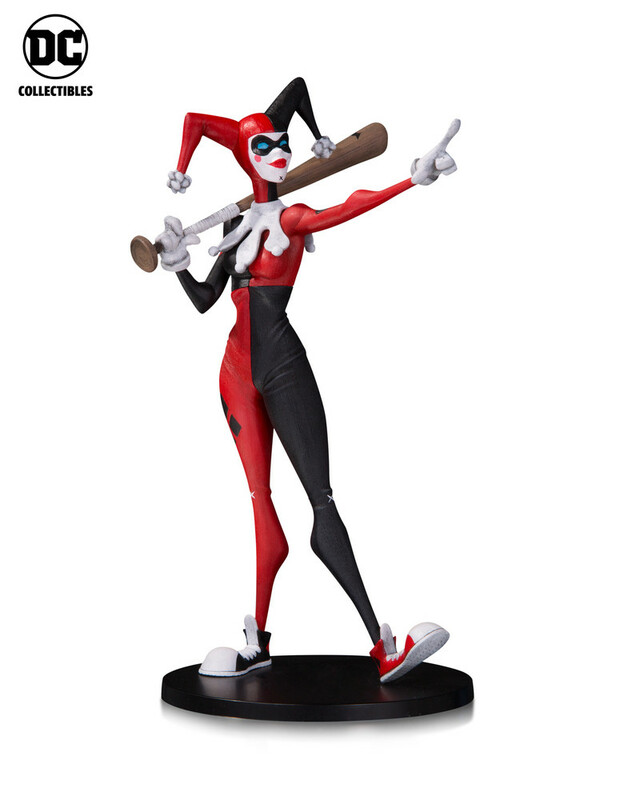 With their movie universe in full swing, DC Collectibles have also been putting out some great products and their latest is an upcoming line of statues that put just as much focus on the artist designing it as the character itself. 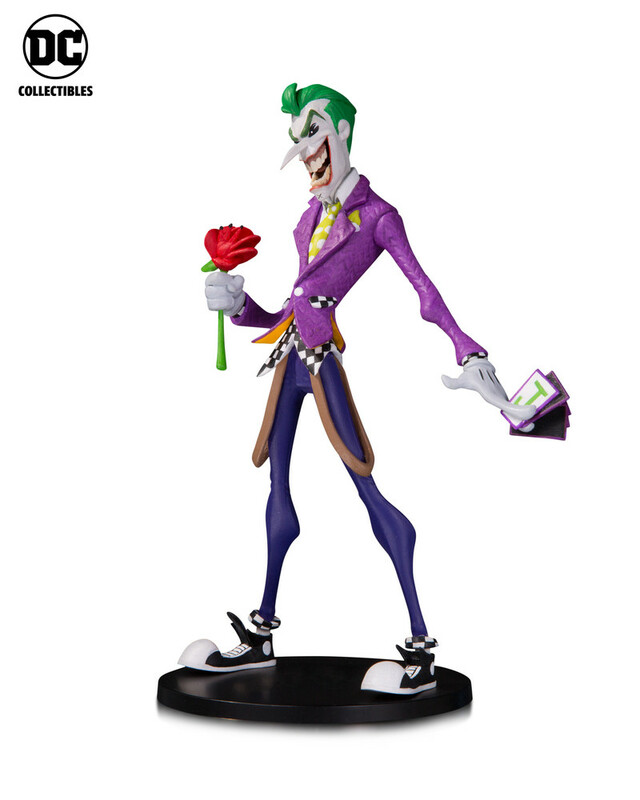 DC Collectibles and their “Artists Alley” line has tasked three incredible artists, Chris Uminga, HaiNaNu “Nooligan” Saulique and Sho Murase, with designing classic DC characters in their own unique vision for a set of new PVC statues. 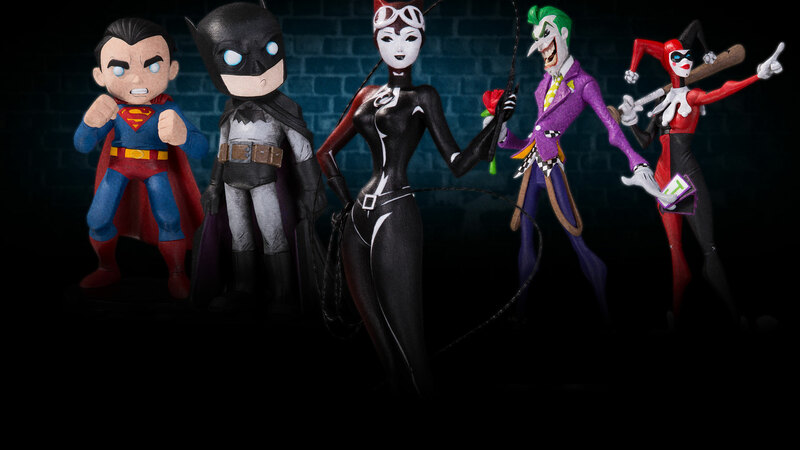 American artist Chris Uminga has designed icons Batman and Superman in his gorgeous, quirky style, while Hooligan’s cartoony and classy take on The Joker and Harley Quinn give the duo a more modern look. 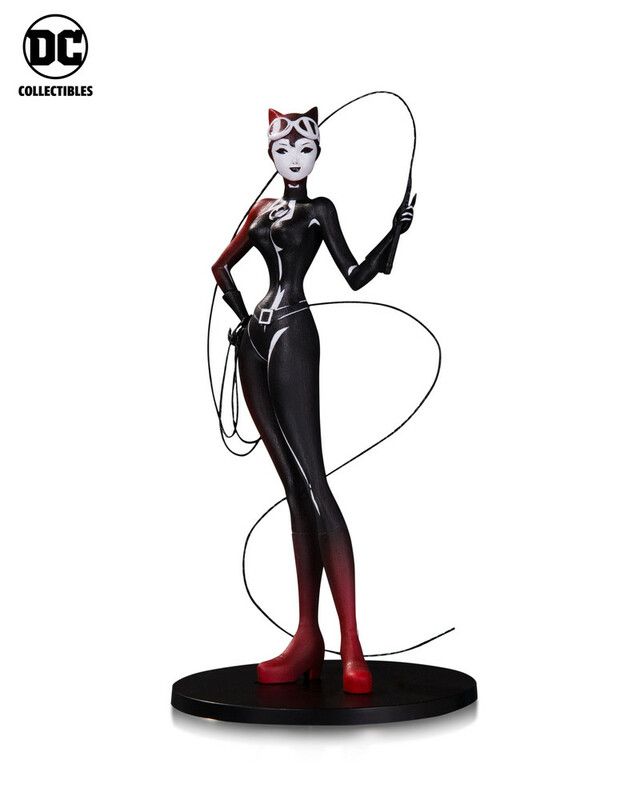 Finally, artist Sho Murase brings Catwoman to life with a more Eastern look that really compliments the character. 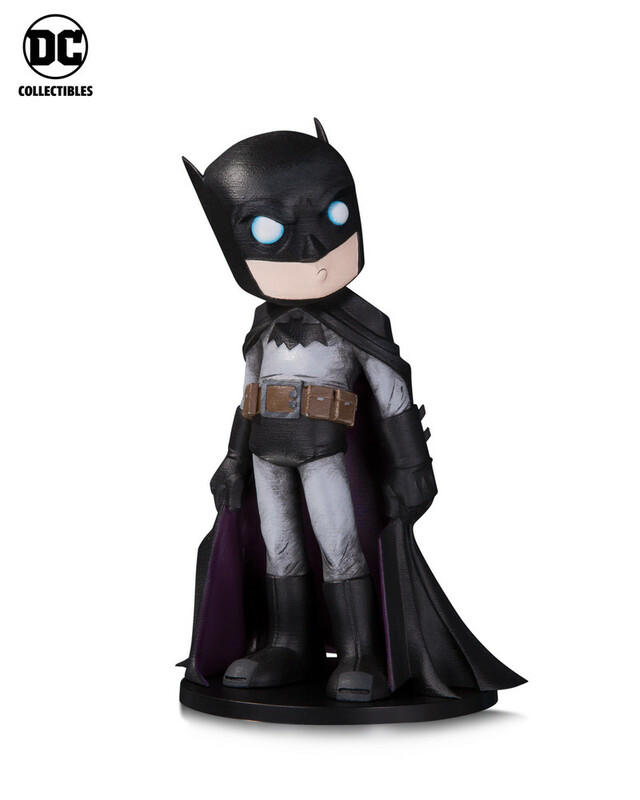 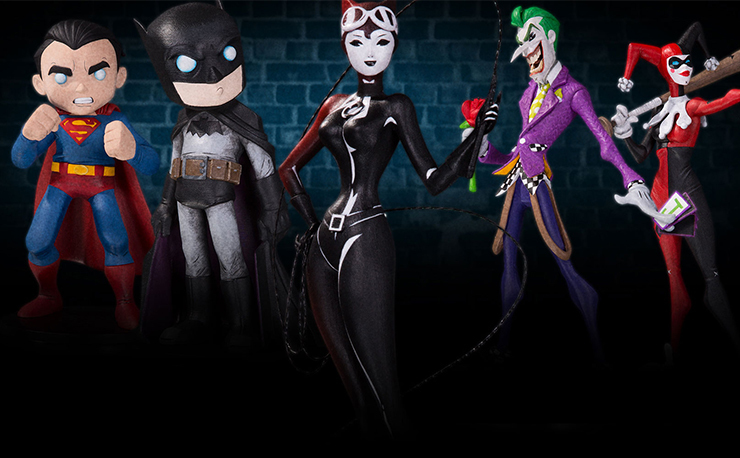 Set to come out in April 2018, these DC Comics Artists Alley Limited Edition PVC Statues by DC Collectibles are available for pre-order through the links below.